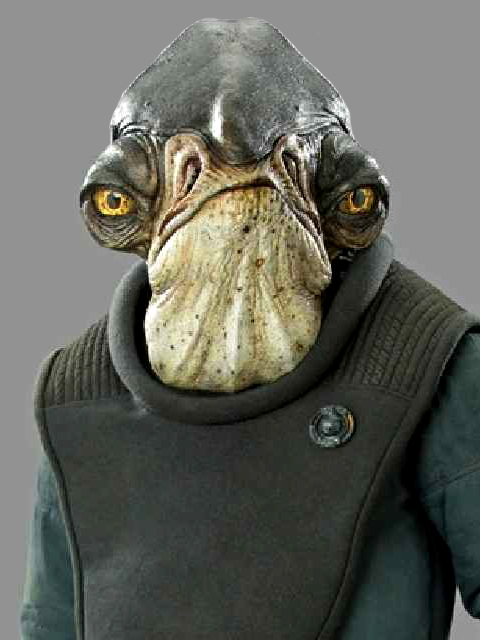 Looking at that card art, is this one supposed to be from Canto Bight? I like this frosted droid. Hopefully the cups are removable. Yeah that'd be awesome if this one was an actual droid from a film instead of just some dumb holiday paint job. The background is totally from Canto Bight. The stained glass has images of the fathier races. The thing is, there were a bunch of waiter droids in the casino scenes, and they looked like protocol droids. I appreciate the effort though. Most of all? I’m glad to see this holiday droid is a little more subdued. Because the Halloween one for this year is just obnoxious. Yeah I guess I didn't necessarily take the Canto mention as literal but more themed. If it's gonna be Christmas or Halloween I don't mind the gaudy. I love it but I have loved all of them. If the drink tray is the same one that was on their 4-pack droid the cups will be removable. Like the Halloween Droid this year the deco really seems to fit the backdrop of the Droid well to me. It’s kind of fancy looking and that works for CB same as the orange white yellow deco and cleanliness for the Halloween one fits wirh the color aesthetic of Bespin to me. I like that Disney seems to give some thought to all of that. I’m always a fan of Disney’s droid factory stuff tho. I really do wonder what they’d do if they had a full 3.75” toy line on their own. I don’t think they want to get into it but I’m still curious. 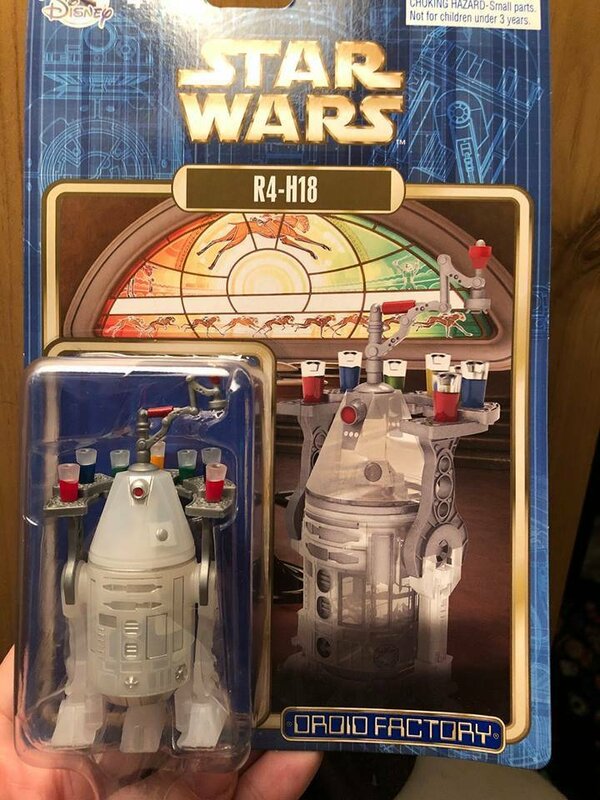 Yeah, Disney gives these made up droids a fun back-story but I'm going to guess this one being from Canto Bight is about as movie-inspired as candy-corn droid being from Bespin/Cloud City is. It's better than the mistletoe one from last year.